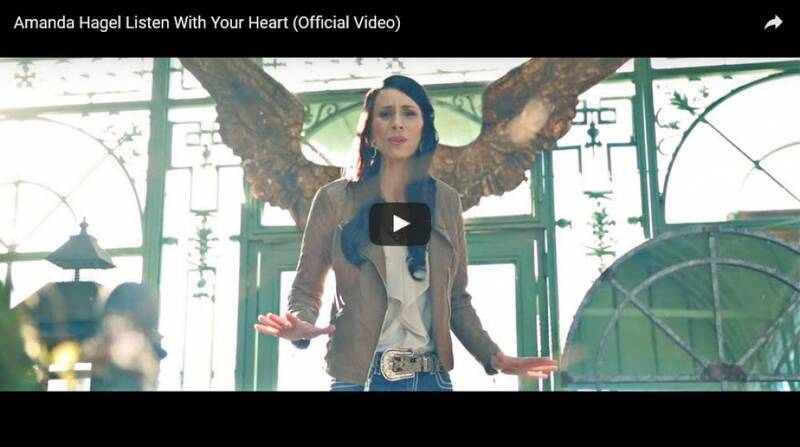 November 23rd the Official Worldwide Music Video Release for Amanda’s Christmas single “Listen With Your Heart”! 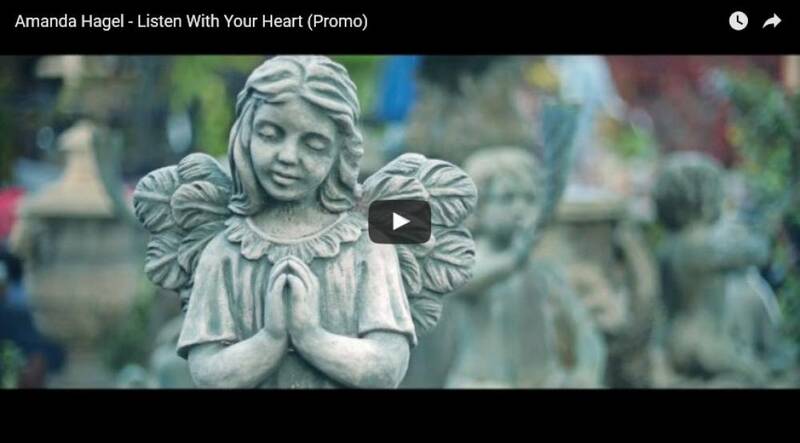 Listen With Your Heart – Christmas Album Release Coming Soon! Amanda is beyond excited to make this BIG announcement!! Things are wrapping up in the studio and stages have been set for her brand new CHRISTMAS ALBUM RELEASE titled "Listen With Your Heart"! 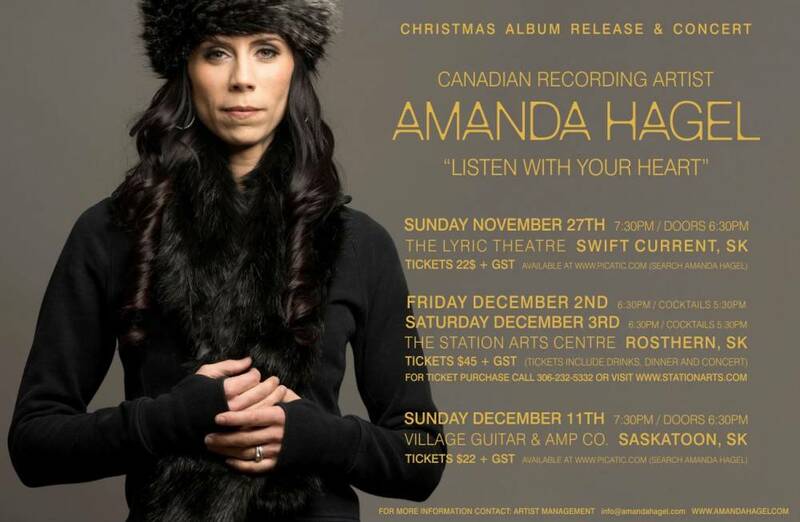 Along with this album release Amanda will also be releasing her Christmas single “Listen with Your Heart” to Country Radio on November 14th. The single will also feature a brand new music video set to be released to the world along with the album on November 23rd. If you are a country music fan then there’s a really good chance you will be familiar with Keith Urban’s massive hit, “Somebody Like You”. This song was chosen as Amanda’s third and final “Cover Song Summer Series Release”. 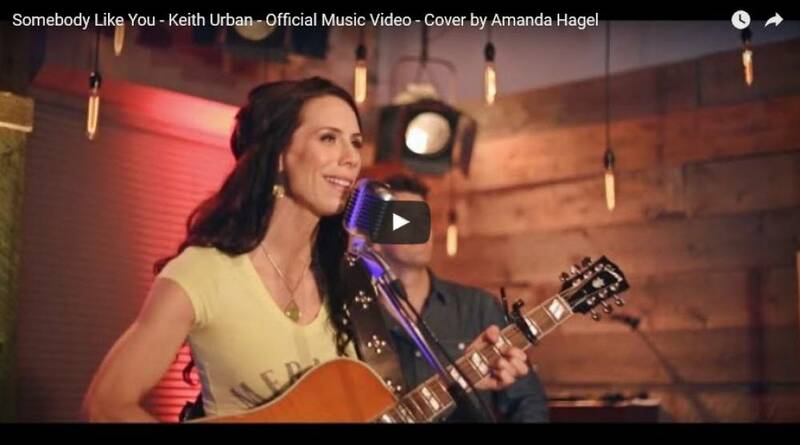 Amanda has always been a huge fan of Keith and his music and couldn’t wait to release her very own rendition of this awesome song!